Direct store delivery (DSD) is the term used to describe a method of delivering product from a supplier/distributor directly to a retail store, thereby bypassing a retailer’s distribution center. DSD products are typically, but not always, fast-turning, high velocity, and high consumer demand merchandise. Our staff can help with product selection, ordering, inventory management, merchandising, and equipment! Increased sales, better in-stock rates, improved shelf-tag accuracy, reduced labor expense, reduced inventory cost. Increased sales, better in-stock rates, improved shelf-tag accuracy, reduced labor expense, reduced inventory cost. 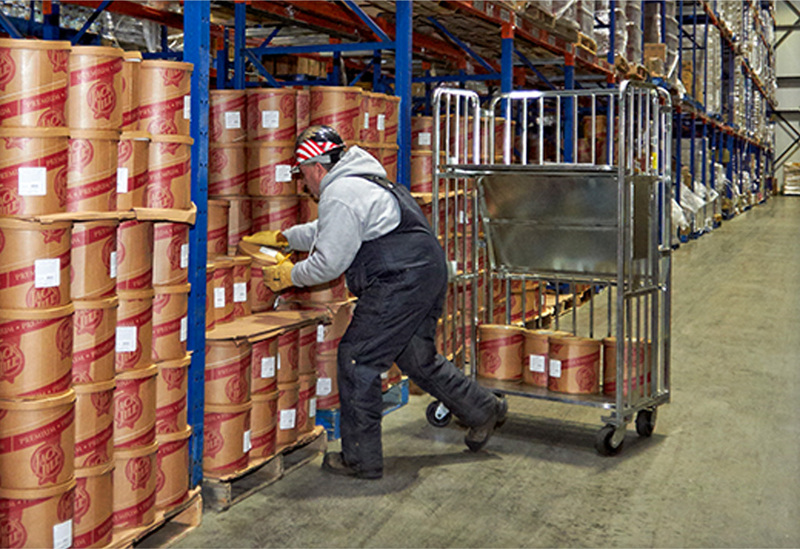 Voice Picking will allow our warehouse workers to work without paper. The individual pickers will receive their instructions wirelessly through a headphone that will tell the warehouse pickers where to go, what and how much of each product to pick. 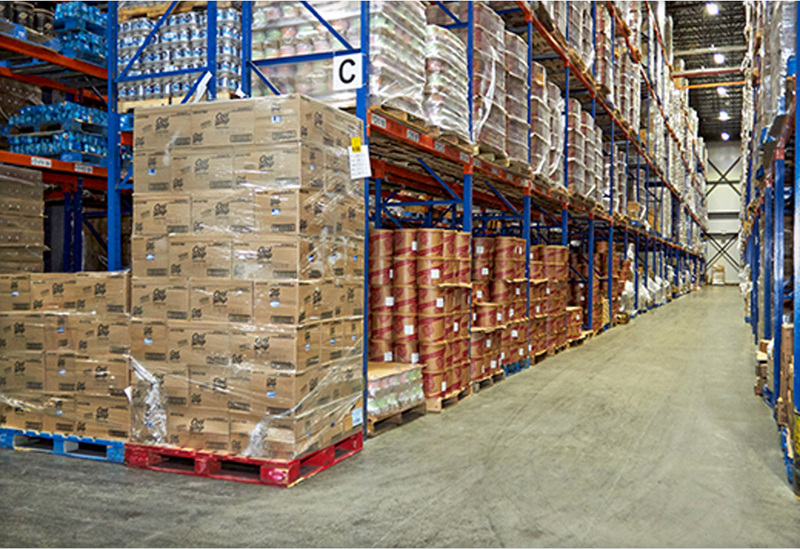 Warehouse Management software will allow us to maximize our space in the warehouse and provide better estimates of product volume. Our warehouse facility is equipped with energy efficient lighting system that is equipped with motion sensors that can turn lighting on and off as needed. 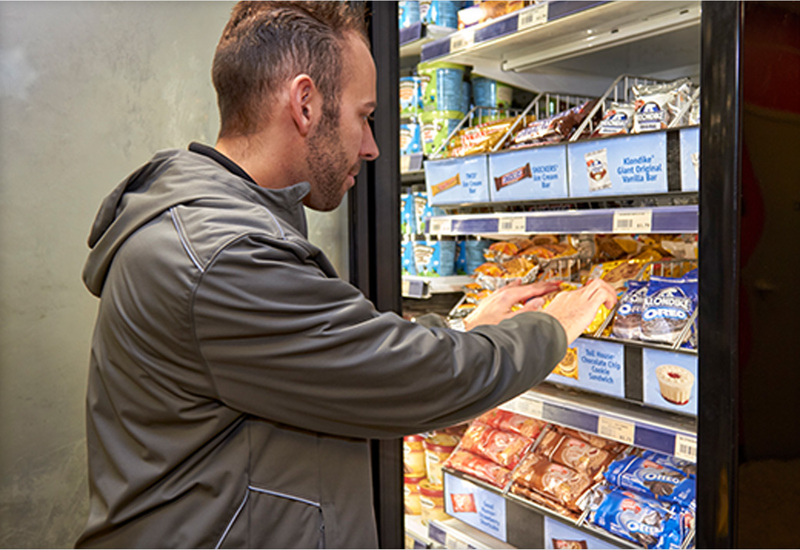 Our refrigeration system is computerized and continually monitored for efficiencies. We have a mobile back-up generator that can power any of our facilities. (Product integrity/Ability to stay up and running in bad weather). For any questions about Direct Store Delivery, please contact sales@jjicc.com.